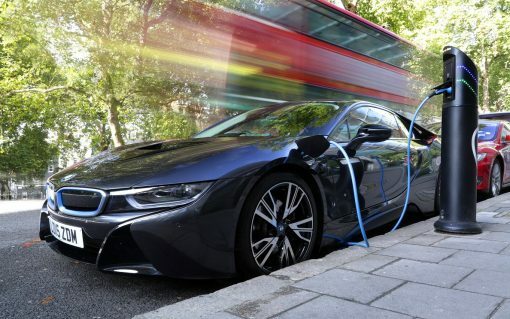 Public EV charging must become more user-friendly, the Renewable Energy Association (REA) has warned. 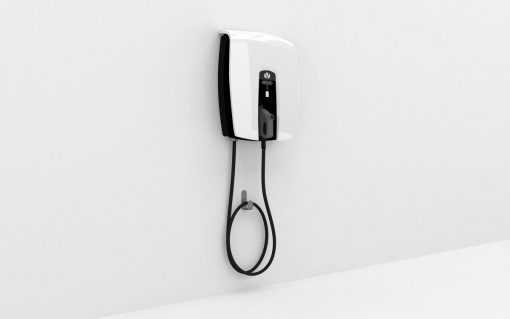 Energy tech firm OVO Energy has claimed a world first with the maiden install of a domestic vehicle-to-grid (V2G) charger in a customer’s home. 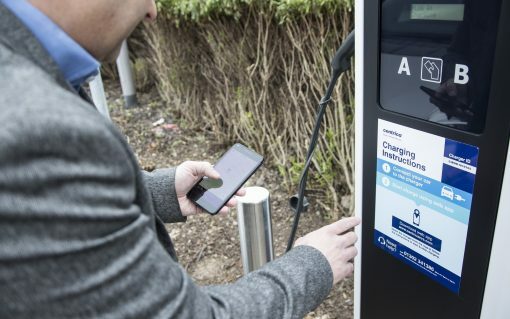 Scottish and Southern Energy Networks (SSEN) has been granted a £300,000 reward under the Low Carbon Networks Fund for its My Electric Avenue project. 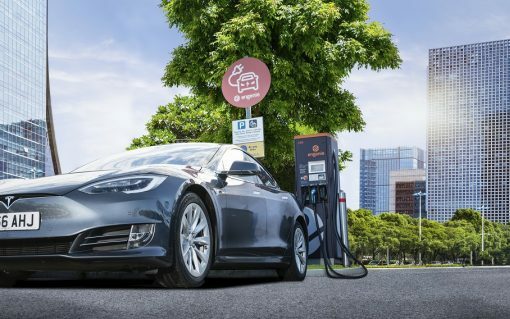 Consolidation in the electric vehicle charging infrastructure market is inevitable and could result in just “four or five big players” dominating networks, a panel of investors has concluded. 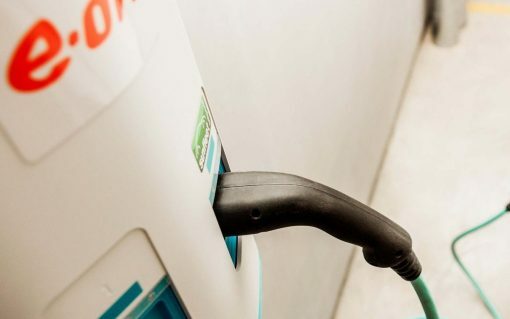 BP is to snap up Chargemaster, the UK’s largest electric vehicle charging company, in a deal that it said would advance the transition to electric transport. 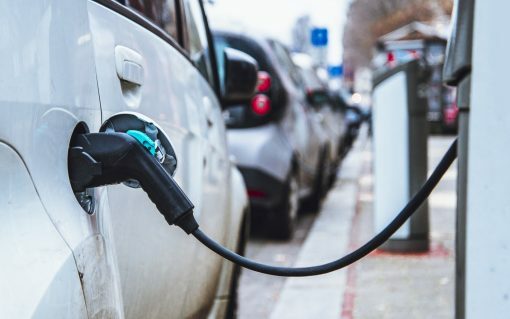 Pivot Power grabbed headlines last week after revealing it was to deploy 45 large scale batteries on the transmission system alongside rapid electric vehicle chargers. Directors Matt Allen and Michael Clark explain how their model offers something new to UK energy infrastructure.